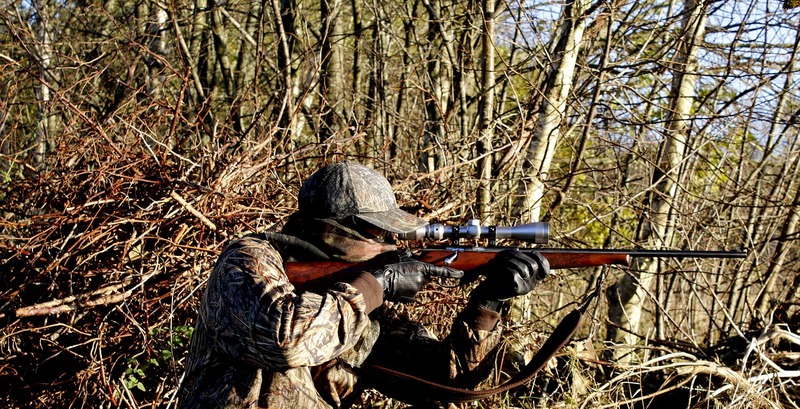 Rifle scopes are an incredible technology that enhance the technology of your rifle. Without them, you would not be able to shoot accurately at your target, especially when that target is at a long-distance. Do You Need a First or Second Focal Plane Scope? Past Scope Usage – Do You Know What You’re Doing? Yet, when first purchasing a rifle scope, the amount of information to consider can be overwhelming, and this is only compounded by arcane much of the language is. For a beginner shooter, this could be disconcerting. 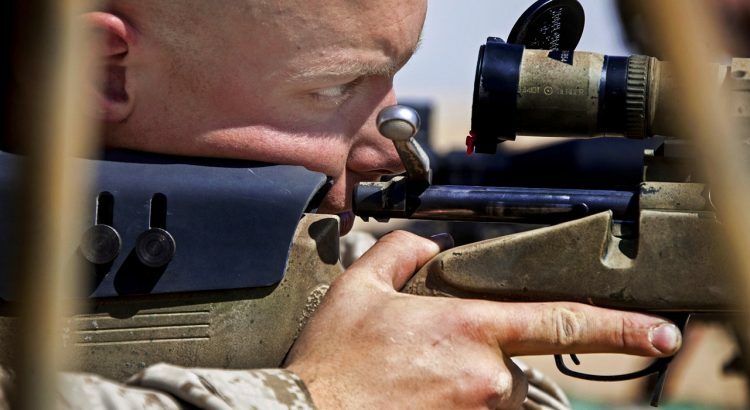 In this article, we discuss 5 steps you should take when choosing a specific kind of rifle scope, namely a first focal plane scope. 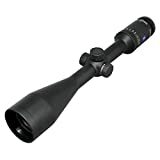 We will gear these steps towards people just beginning their research about what rifle scope to purchase, and discuss the various aspects of what the scopes have to offer. The first step in purchasing a first focal plane scope is to determine if you actually need one. 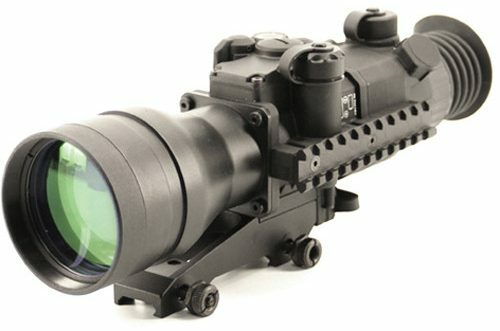 This entails educating yourself on the differences between a first focal plane scope and a second focal plane scope. 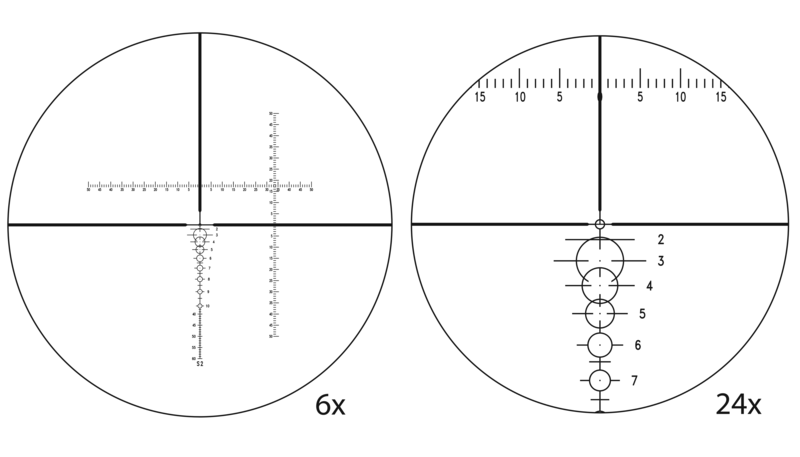 The reticles on first focal plane scopes change in size as the image’s magnification changes. This is ideal for long-range shooters or tactical shooters as it makes the gun more dynamic. The reticles on second focal plan scopes, on the other hand, do not change as the image’s magnification changes. They are ideal for short-range shooting. 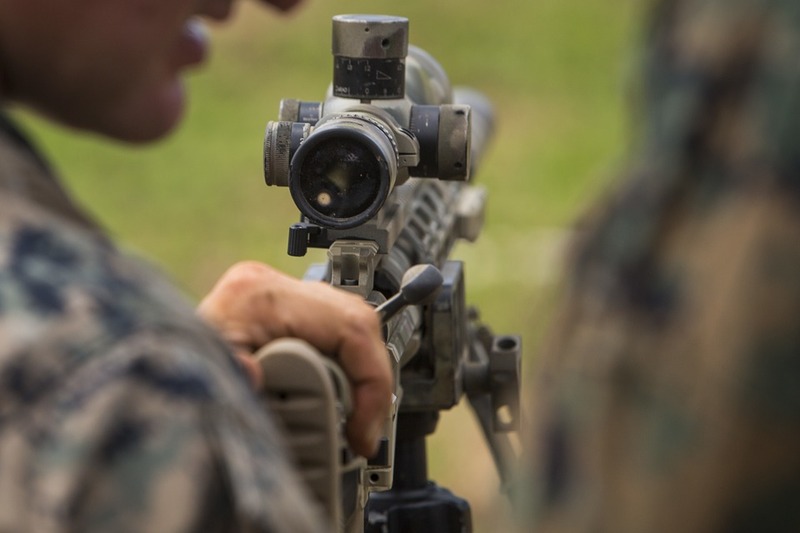 At longer distances, the reticles on second focal plane scopes can obscure the target because the reticle is so large compared with the tiny target. Therefore, an important first step is to consider if you will be doing long-range shooting or short-range shooting. Shooting a gun involves a particular set of skills that build over time. Like any other sport, if you condition yourself to perform under a certain set of conditions, then you will underperform when those conditions are absent. Some people have used second focal plane scopes their entire life and are used to a constant reticle at different magnifications. Thus, when using first focal plane scopes, they are thrown off when magnifying the image, as this affects their precision and accuracy. 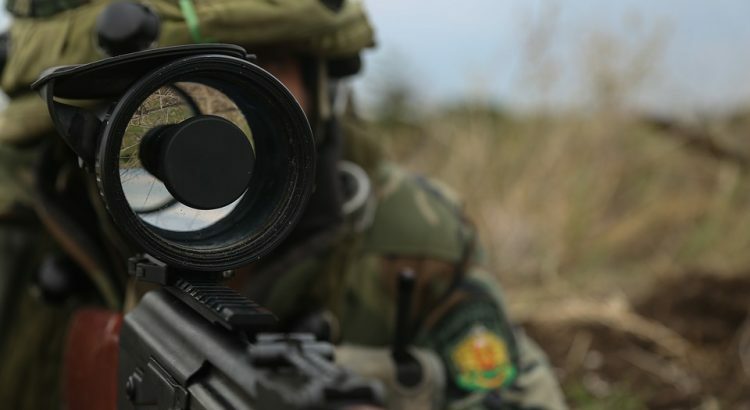 Alternatively, even though first focal plane scopes have only risen in popularity recently, some shooters are more accustomed to a changing reticle as magnification changes. Thus, they perform best when the reticle changes, and if the reticle is stable, they are thrown off. 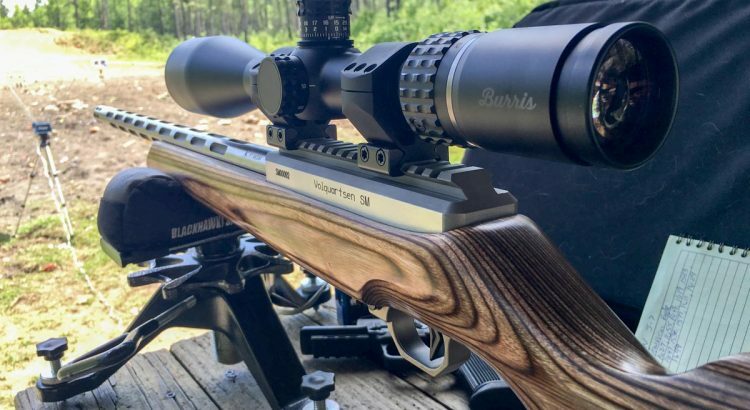 If you have decided that the first focal plane scope is right for you, then the next factor to consider is what type of gun you will be using it on. 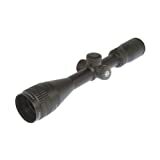 Many customers have noted that first focal plane scopes are significantly heavier then second focal plane scopes. This can make the gun extremely heavy, which could affect your accuracy if you are moving around while shooting. Thus, make sure you properly research the weight and size of the first focal plane scope you are considering. Sometimes it might be light, but relatively large, which could limit your line of sight or the portability of your gun. 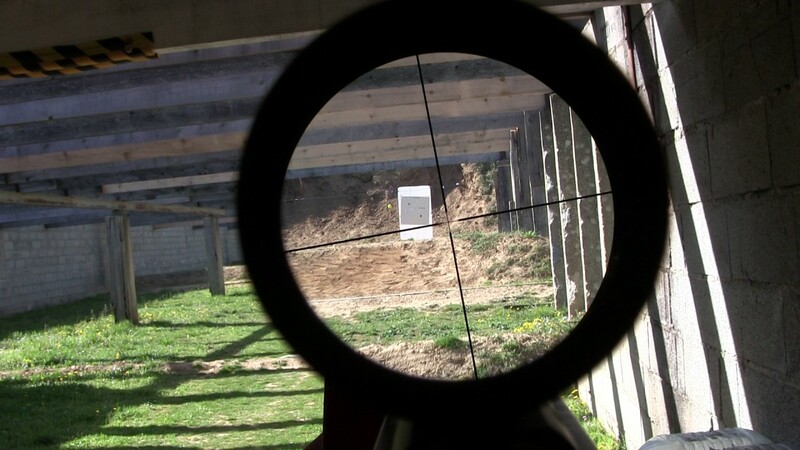 Depending on your budget, certain first focal plane scopes will give clearer images than others. This is because of the quality of glass used and is similar to how a camera will perform better if the lens glass is of a higher-quality. For example, this Leica Magnus scope costs almost $3000 but features some of the highest quality glass on the market. In addition, it features illuminated reticles when the gun is horizontal, but the illumination is turned off when the gun is turned vertical. This allows the scope to save battery, so it can be utilized for longer. Thus, another consideration is how long you will be using the gun. Some hunters might be away from a charging station for several days at a time. In this situation, it would be crucial to save battery life so that the scope could be used for longer. Yet, some shooters might only be hunting for a brief period of time, so they might not benefit from a feature that focuses on batter conservation. In that case, buying a cheaper, simpler first focal plane scope might be more worthwhile. Regardless, you need to reflect on how much money you are willing to spend on a first focal plane scope. 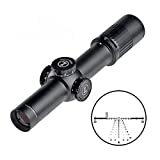 These kinds of scope can cost anywhere from several hundred dollars to well over $3000. 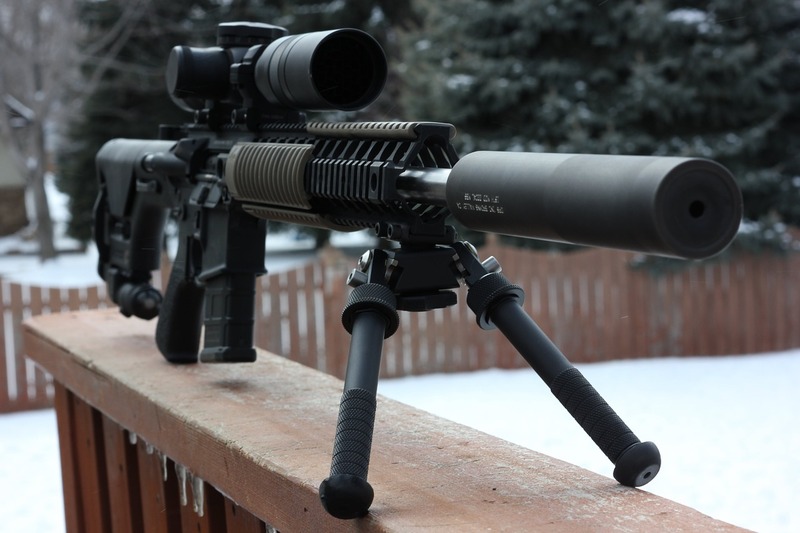 We think that the market for first focal plane scopes can appear overwhelming at first. This is because each scope offers a number of different features, ranging from weatherproof covering to illuminated reticles. 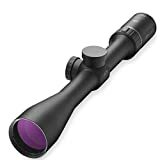 The main step in choosing these types of scopes is to first consider if you actually need one, which depends on your past usage as well as your intended usage in the future. 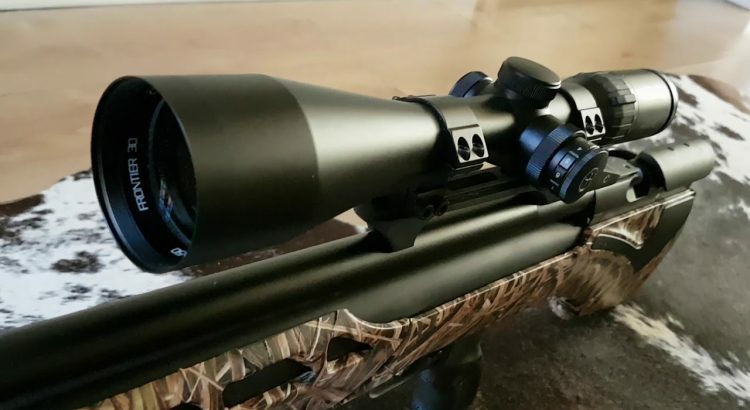 If you have determined that a first focal plane scope is right for you, then you should determine your budget, the features you desire, as well as if you are even able to handle the size and weight of these kinds of scopes. Many shooters end up investing in an expensive first focal plane scope only to find that they rarely use most of its features. Thus, make sure you honestly reflect on why you are purchasing a scope before you dish out several thousand dollars on a top of the line scope. 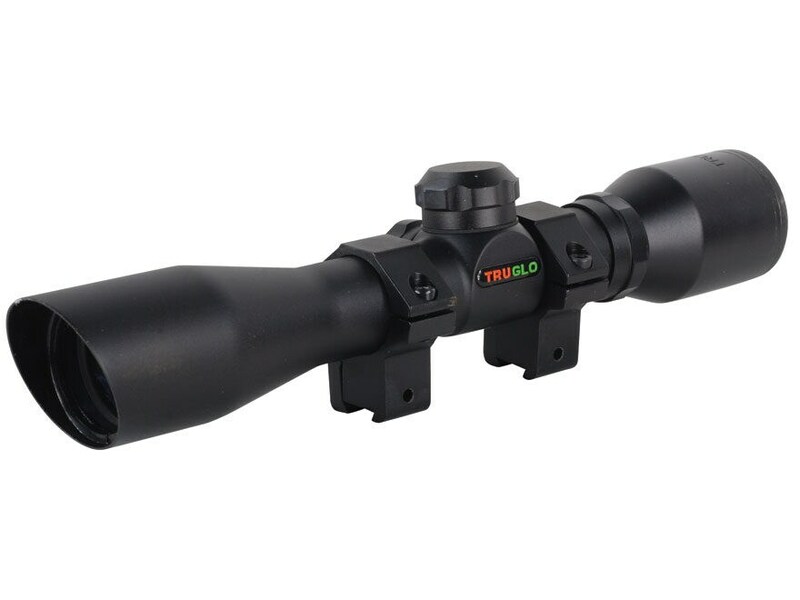 The best products come from top brands, and the rifle scopes from Leupold are no exception. The company is reputable for making high-quality optics for various applications. If you are looking for the perfect scope to match your rifle, you may want to think in the line of Leupold optics. 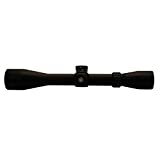 For a long time, their rifle scopes have been the most preferred option for many marksmen and hunters. 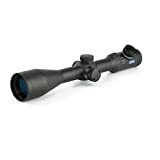 These scopes are all about performance, accuracy, dependability, and ruggedness – they are worth every penny. Even better, Leupold makes scopes for a wide range of applications, from tactical hunting to long range shooting. The brand also invests in the coating of their optics’ lenses for better precision and light transmission. 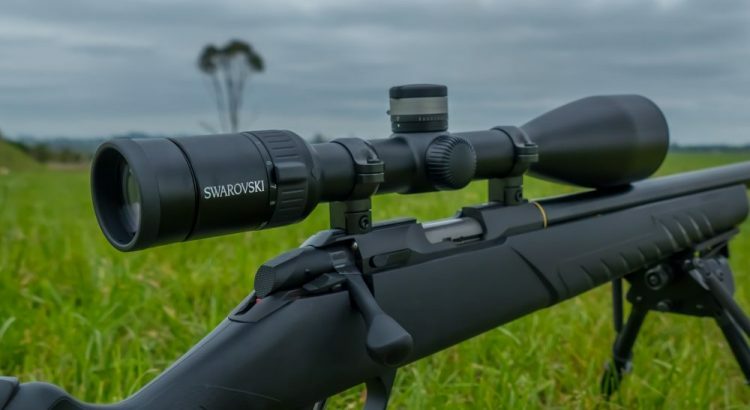 Here is a comprehensive Leupold scope review to help you select the best optics for your firearm. Without a doubt, the Mark 8 is the best Leupold scope in terms of performance. 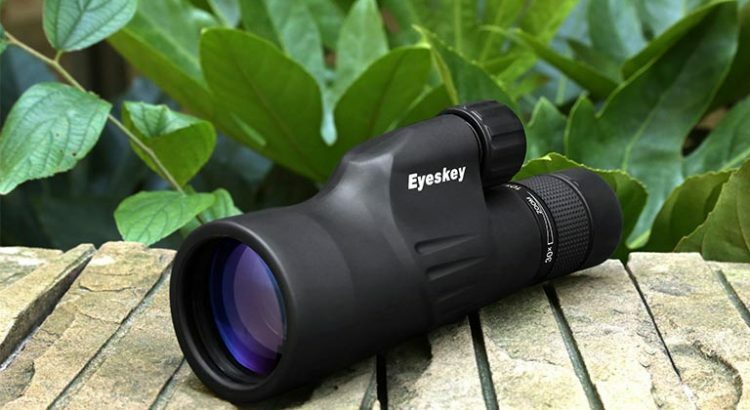 It is large and comes in two optic versions – 3.5-25x56mm and 1.1-8x24mm. The former has a 35mm main tube, while the latter has a 34mm main tube. 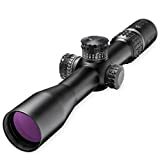 The one-piece, compact construction of the scope makes it very durable and gives it the large-tube advantage of having wide fields of view. Both versions have illuminated reticles at their front focal planes for optimum clarity. 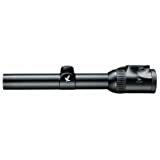 However, the Mark 8's are the most expensive scope line by Leupold. They are intended for the most precise tasks. Another costly Leupold model, the Mark 6 1-6x20mm offers top-of-the-line tactical features in a small, solid package. 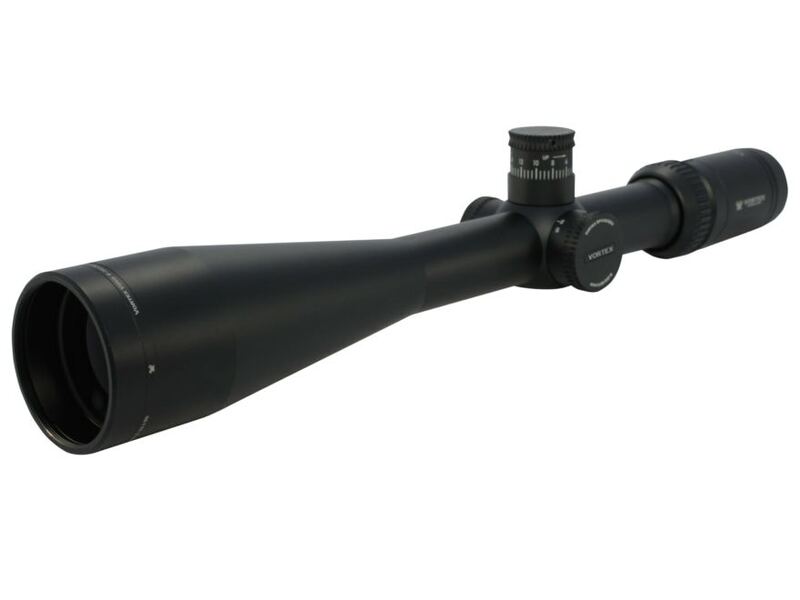 The scope is also available in a 2-18x44mm version. 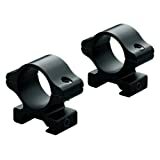 Both versions use BDC reticles, however, the 1-6X is enhanced with an illuminated reticle. The magnification power is optimal for short-distance shooting, making it a good scope for both heavy and light combat carbines. The small size, lightweight, and amazing zoom range make the Mark 6 a must-have for any 3-gun competition shooter out there. Away from the expensive scopes, we get the VX-3. The VX-3 is not only Leupold’s largest scope line (with 25 models), but also the company’s best hunting scope. The models feature easy turret adjustments, illuminated reticles, side focus, as well as 30mm and 1” main tube configurations. 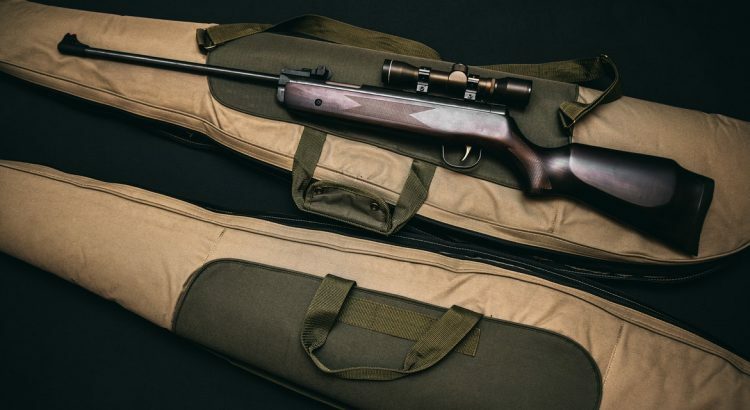 This is a must-carry accessory for your next mountain hunting expedition. The VX-3L is a weird-looking scope – it has a large objective lens with a semi-circular cutout at the bottom that allows for a larger objective lens to be mounted. With the lens mounted low, you get an excellent sight picture and proper spot weld. 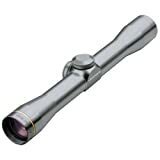 This Leupold model comes in 14 one-inch main tube configurations that have a variety of features including side focus and illuminated reticles. The large objective lens offers excellent light-gathering potential and clarity. 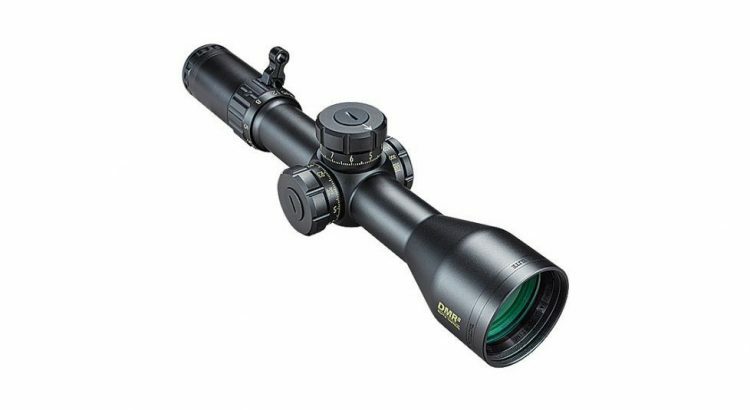 This is a state-of-the-art hunting scope with a six-time zoom in 2-12x42mm and 1-6x24mm power ranges. The fast-focus lens of this scope offers easy diopter adjustment, a large field of view, and an excellent eyebox. Additionally, the second generation argon-krypton waterproof treatment allows the scope to resist water damage and thermal shock. The VX-6 comes with an Xtended Twilight Lens System and a Diamond Coat 2 lens coating system for hardy durability and better light transmission. 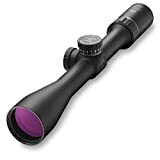 In addition to these features, the scope has a blackened, lead-free lens that offers superb clarity with no glare. 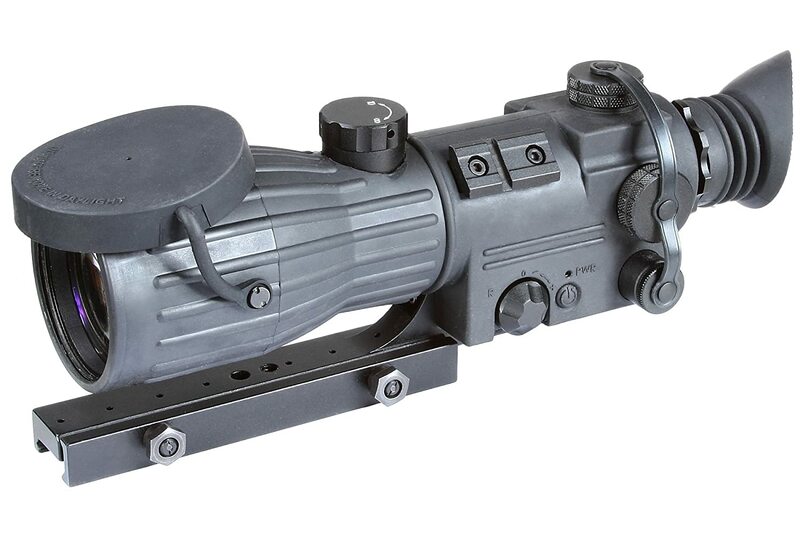 Leupold VX-6 also incorporated Fire Dot illuminated reticles which are equipped with automatic motion sensors that turn on when motion is detected within the field of view. 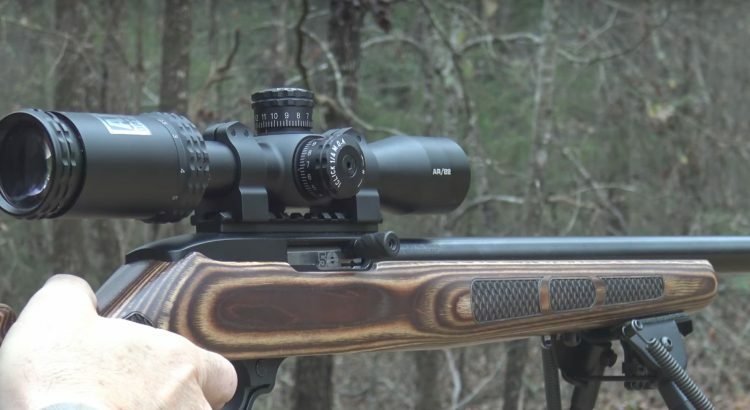 With such awesome features, this scope will significantly change the way you hunt. Leupold made this scope with close-range shooting in mind. 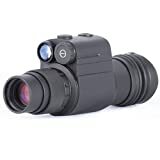 It has a 19mm objective lens that works perfectly for a number of applications. 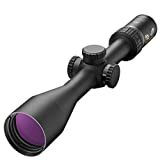 The scope is small, light, and solid measuring 9.5” long and weighing 8.1 ounces. The eye relief is reliable and easy on the eyes measuring 3.8-4.2 inches – this is more than enough space between your eye and the eyepiece of the scope. The optics are fully multicoated to offer excellent optical clarity regardless of the light conditions. The generous eyebox makes it easier and faster to get your eye behind the eyepiece. 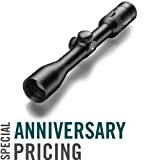 The VX-2 is a popular Leupold scope that’s used by hunters everywhere. 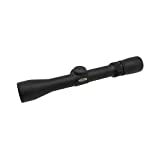 This scope features a magnification of 4-12x with a 40mm diameter lens that delivers the best optical clarity regardless of the distance from the target. 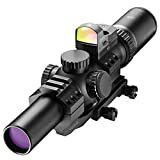 This high-quality scope comes with a tactile power indicator, finger-adjustable elevation and windage dials, multicoated lens system, krypton waterproofing, as well as a lens index matching system for excellent performance. What’s more, the silver finish of the scope is sleek and elegant, and perfectly complements the solid build of the VX-2. 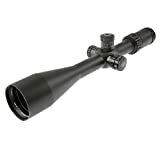 At 14 inches in length and 11.2 ounces in weight, this rifle scope weighs less than most models. With this lightweight, the VX-2 is easily portable and does not make your firearm bulky when mounted. Just above the 300-dollar mark, this model will give you real value for your money. 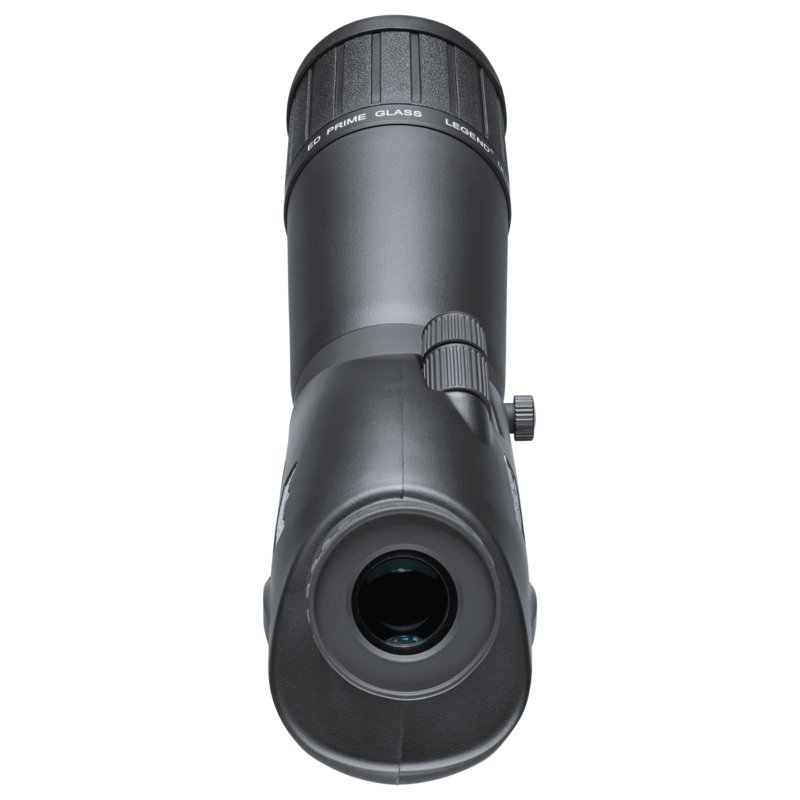 Featuring a magnification of 1.5-4x and a 28mm objective lens, this latest FX-2 model is designed for short-distance shooting. 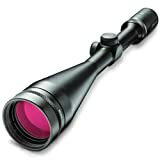 It’s, therefore, an excellent scope for hunters who don’t need long-range scopes to take down big game. 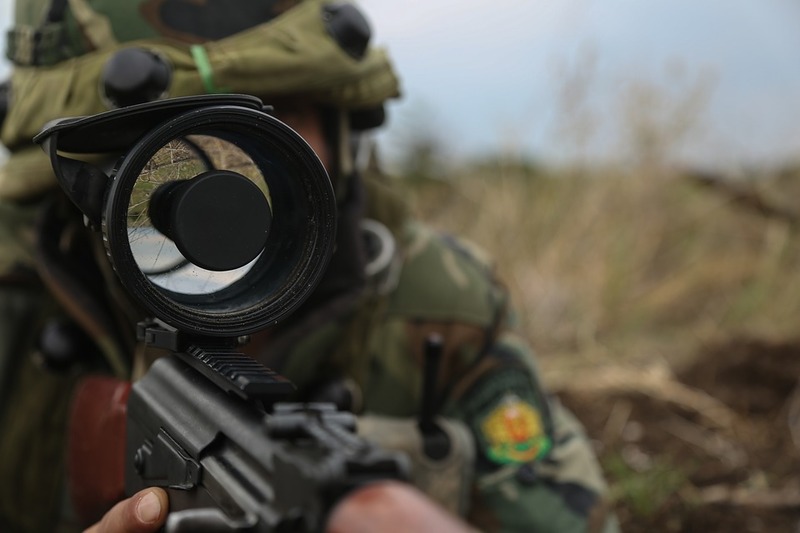 The duplex reticle feature makes it easy for the shooter to acquire the target within a given field of view. Additionally, the argon waterproofing, quantum optical system, diamond-coat lenses, index matched lens system, and elegant matte black finish, make the IER Scout stand out from the rest. It’s difficult to get a scope that bears all these great features. Like a true Leupold scope, the eye box forgiveness is spot on and the eye relief is excellent. 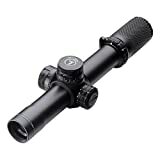 However, compared to other Leupold scopes, it’s a little bit costly. Proudly made in the USA, this optic is made from a rugged aluminum alloy cover and high-quality, scratch-resistant optics. 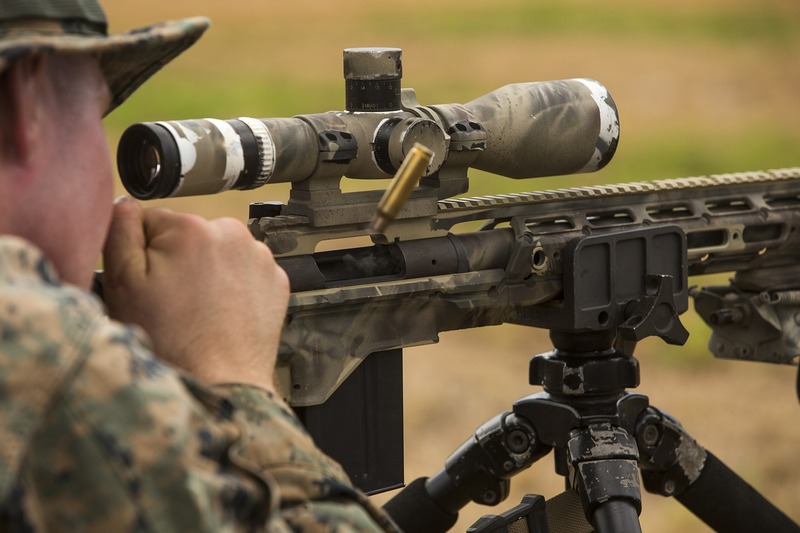 With its dual-view tactile kit, the LCO scope offers excellent double aiming capabilities for accurate shooting in all kinds of environments and weather conditions. It comes with a Z-shaped design to perfectly fit your firearm’s body regardless of the size. 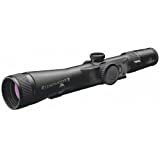 The scope is also equipped with a patented Xtended Twilight Lens system with an anti-glare coating for maximum clarity even in low-light conditions. The Diamond Coat 2 coating on the scope’s exterior guards against scratches and water damage. The lenses are fogproof and have a magnification ratio of 6x with a 0.1 mil impact point of correction field. This model is way different from the traditional Leupold design. First, it comes with a 2nd generation argon-krypton alloy coating which is waterproof/fogproof and eliminates thermal shock. This will help the scope work effectively even in extreme weather conditions. Furthermore, you have the option of choosing from a number of power options for different applications and scenarios. The tactile power indicator on the scope will help you identify and select the appropriate magnification power easily and quickly. 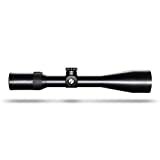 With its 1-inch main tube construction, this Leupold model is solid and durable – it has no weak points (joints). This design enhances its waterproof and fogproof capabilities. When it comes to the optical performance of the scope, you are in for a treat. It uses a Multicoat 4 system that ensures that you get edge-to-edge clarity while enhancing brightness even in low light conditions. The eye relief is generous – it’s 4.1” at low magnification and 3.7” at high magnification. 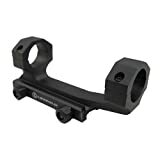 With this optic, Leupold had the idea of making one of the best rimfire scopes on the market. And that’s exactly what you get. The VX-1 has a solid construction that screams durability and performance. It is a tried-and-tested piece that’s designed to withstand extreme outdoor conditions. Its 1-inch main tube design is strong and lightweight. This feature makes it appealing to many users as it doesn’t add unnecessary weight to the firearm. 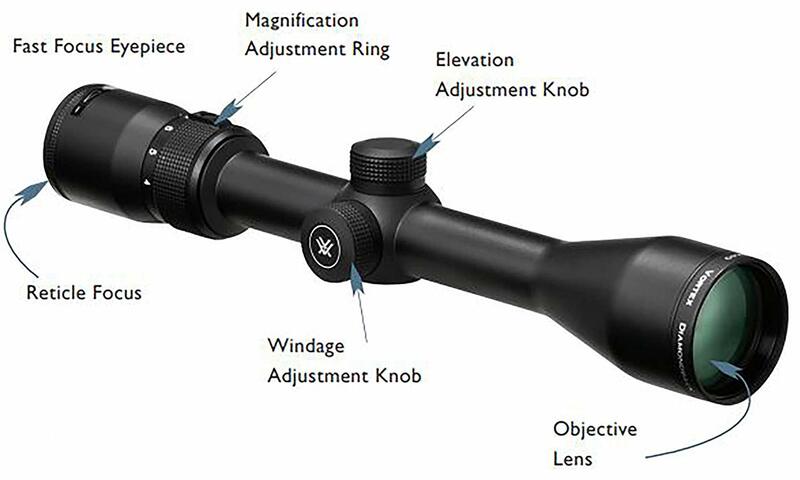 The scope also comes with the option of adjusting its parallax. At its price range, it’s hard to find a scope with this feature. But that’s probably why this rimfire scope stands out. The parallax can be adjusted up to 60 yards for top-notch precision. The Multicoat 4 lens system provides excellent clarity from edge to edge regardless of the light conditions. Check this scope out, it might just be the thing for you! 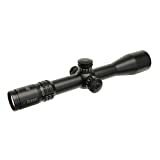 This rifle scope is ideal for any AR-15 and features a top-of-the-line motion sensor technology. 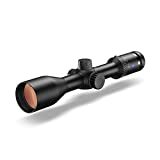 It is best-suited for short-distance shooting and works flawlessly in low light conditions. The VX-R Patrol comes with windage and elevation adjustments that are unparalleled. Even better, the objective lenses have a Diamond Coat exterior that offers efficient light transmission and abrasion protection. At just 11.5 ounces, this 9.5-inch scope combines top-notch illumination technology with a high-end FireDot reticle to offer you a versatile and reliable sight. The motion sensor technology automatically turns on when motion is detected within the field of view. 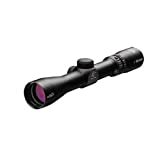 With a scratch-resistant Diamond Coating 2 system, ultralight aluminum casing, motion sensing technology, and high-quality aspheric lens, this is a fantastic scope to own. Even with its small, compact size and lightweight, this scope offers an unrestrained eye relief and a wide field of view for a comfortable shooting experience. It is also waterproof and comes with darkened lens edges – meaning that you can comfortably use it during extreme weather conditions. The scope can fit perfectly on a number of firearms including rifles, handguns, and shotguns. 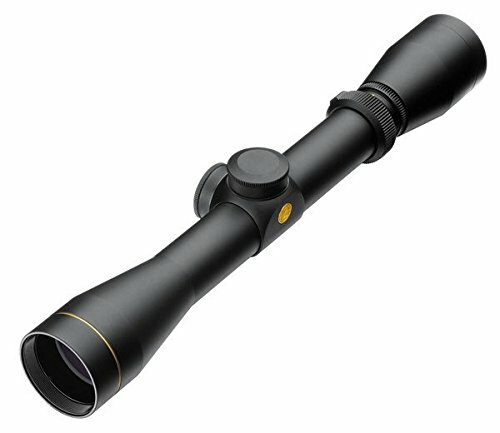 A Leupold scope review cannot be complete with an IMS scope. This scope comes with a .5-inch hex nut attachment and an 8-40 Torx screws on the crossbolts for quick and easy installation and removal. The unique Integral Mounting System (IMS) offers impressive eye relief and scope height. 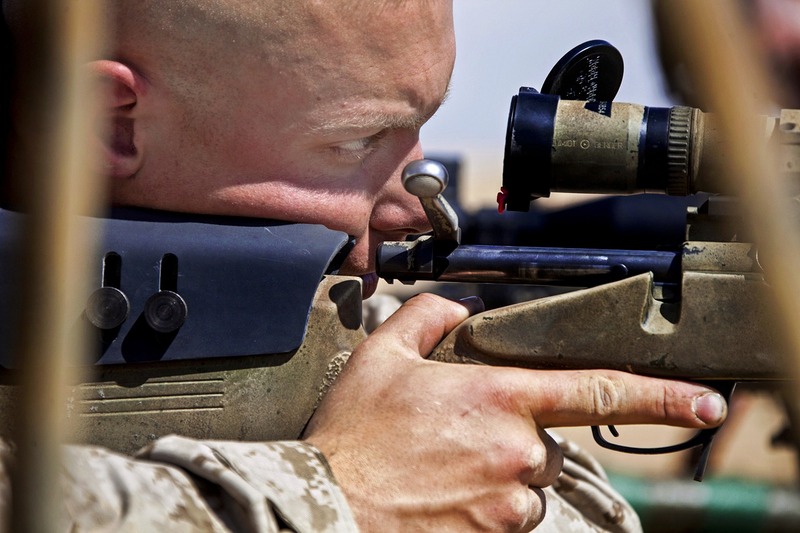 You won’t have any problem with these two factors which are very common when mounting standard rifle scopes. Over the years, Leupold has consistently been upgrading this particular model. The latest release offered a cantilever design that mounts directly on your firearm. This will eliminate the need for special optics with shortened eye relief. 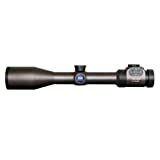 This scope is available in 30mm and 1-inch main tube diameters. All IMS products from Leupold are designed to withstand rigorous activity on the field and come with a full lifetime warranty. 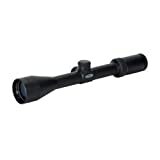 This waterproof scope has excellent accuracy, ruggedness, and performance. Whether you are using it for target shooting or hunting, the DEVO will never let you down. It comes with a bullet drop compensation and a dual-view technology that is both fogproof and waterproof. The objective lens is 20mm in diameter with a windage adjusting range of 14.5 mil. The scope weighs 1.2lbs. It’s not the lightest, but it doesn’t feel too heavy when mounted on your firearm. This product is made from high-quality aircraft-grade aluminum that offers excellent strength and anti-recoil features. Since it is very light, the See-Thru High Rings does not add excessive weight on your firearm. This offers you optimum shooting performance. The main tube diameter of the ring is 1 inch and weighs just 3.2 ounces. It is complemented with a sleek matte finish. Being one of the oldest optics manufacturers, Leupold has years of experience when it comes to making scopes. This is probably why it continues to stand out and enjoy a large market share today. 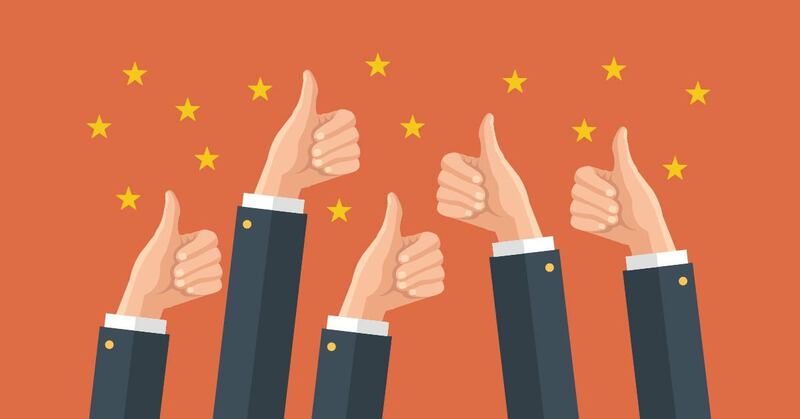 With all their experience, they understand what the consumer wants. Anyone who has used a Leupold scope knows what it’s all about. With Leupold, you can be sure to find something that will perfectly work for you.